The Department of Surgery, Alberta Health Services – Edmonton Zone, University of Alberta – Division of Neurosurgery, invite applications for a pediatric neurosurgeon. Qualifications include an MD or equivalent, an active Fellowship in the Royal College of Physicians and Surgeons of Canada (FRCSC) in Neurosurgery and fellowship training in Pediatric Neurosurgery. The candidate must be eligible for licensure in the Province of Alberta. It is expected that the successful candidate will have a postgraduate degree (Master’s, PHD) and significant academic interest in research, teaching and clinical practice. The successful candidate will participate in a call schedule with the other pediatric neurosurgeons, and will participate in research efforts: initiating new clinical research projects, entering patients into on-going clinical trials, supervising students, residents and fellows. The successful candidate will be able to work in a “team” based environment with the other pediatric neurosurgeons. 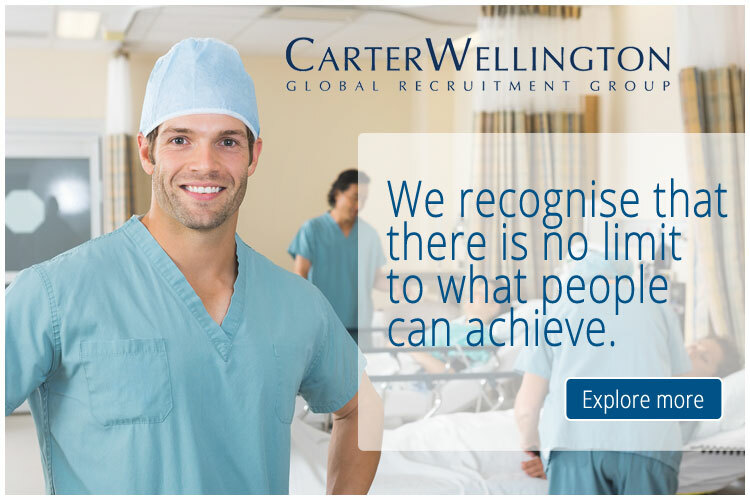 The successful candidate will be an experienced neurosurgeon with a commitment to clinical excellence. The successful candidate will have an appointment with the University of Alberta, Department of Surgery, and Division of Neurosurgery. In accordance with Canadian Immigration requirements, priority will be given to Canadian citizens and permanent resident of Canada. The University of Alberta and Alberta Health Services are committed to employment equity.